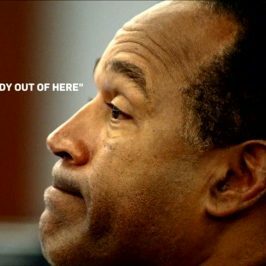 This two-hour special will tell the whole story around O.J.’s second arrest that led to his conviction for armed robbery. 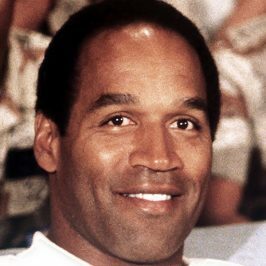 We reveal new details through previously unreleased tapes including interrogation audio from the case and voicemails from O.J. himself as well as never-before-seen files and exclusive interviews. 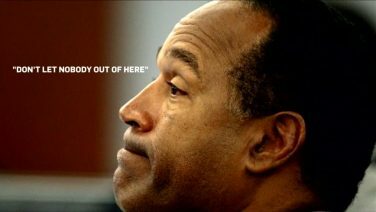 We journey to the scene of the crime for a detailed look at the case as well as the parole hearing in order to go inside the mind of O.J. Simpson. 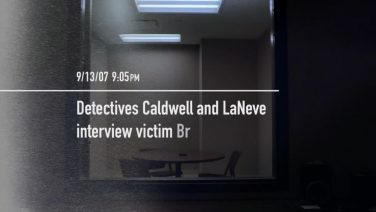 This compelling special features additional exclusive interviews with Detective Eddie LaNeve, Detective Linda Turner and Robbery Sergeant Rod Hunt. 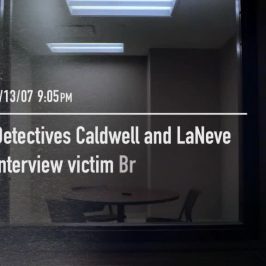 Tom Riccio, the middleman in the robbery between Simpson and the victims, provides never-before-heard details about the case and new information from bail bondsman Miguel Periera is revealed. Additionally, world-renowned forensic psychologist Dr. Robert Schug analyses Simpson’s behaviour as each unsettling detail is revealed to build a compelling, fact-based profile of his psychological makeup. The documentary examines his state of mind and how it affected the way the Las Vegas Police Department approached his case.